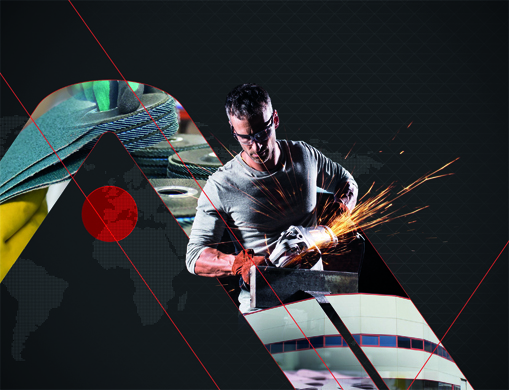 We are a gold standard for our services, because we meet the delivery deadlines and because we offer abrasives of high quality and durability, developed and produced by us, which can be customized with the image of the customer. Our experienced technicians provide the best solutions, with a friendly and personalised service. We work with the best multinationals in the sector and strive to offer adequate value for money.